“Reflecting on the History of the Children’s Home—Looking to the Future of the Father’s House” will be the topic of a program given by Kathleen Stuckey Fox, 7 p.m. Thursday, September 21 at the Butler County Historical Society. The presentation will be given in the Emma Ritchie Auditorium at the society’s Benninghofen House museum, 327 North Second Street, Hamilton. The program is free and open to the public. A reception will follow the program. The Children’s Home was located on North “C” Street, Hamilton when it first opened in 1869 to help meet the needs of children orphaned by the Civil War. Clark Lane, the benefactor of the Lane Public Library, bought the farm and home of his former business partner Elbridge Dyer and donated the property to Butler County for use as an orphanage and children’s home. 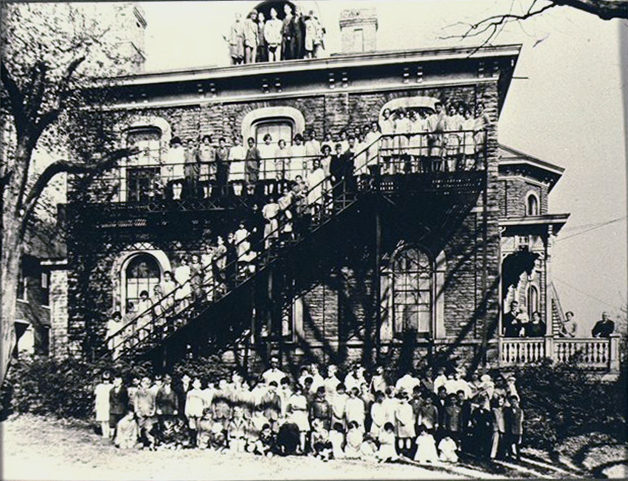 The county’s Children’s Home was established at 425 South “D” Street, Hamilton, and operated at that location from 1875 to 1985 when it closed its doors. Visitors can also see the historical society’s year-long exhibit which focuses on the story of World War I in Butler County. “Over There, Over Here: Butler County Stories of World War I” opened last April and can be visited before or after the presentation. 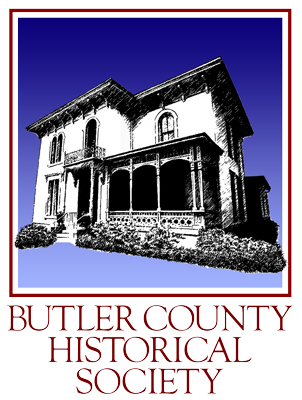 The Butler County Historical Society is open to the public from 10 a.m. to 3 p.m. Tuesdays, Thursdays and Fridays and from 10 a.m. to 1 p.m. Saturdays. Group tours of the Benninghofen House Museum can be arranged by calling 513-896-9930.